With an exciting new week ahead of our #ActiveLivingProject come new workouts, recipes and goals. This week we will be focusing on Nourishing our bodies. Let's work together on practicing m ore sensible ways of eating. 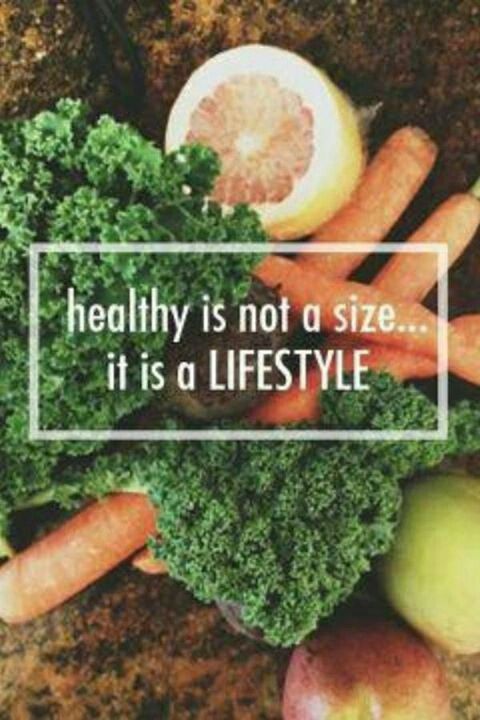 After all, the motive of this project is to produce a lifestyle transformation. Replacing your old, not so great habits with new and healthy routines. We are most definitely on the road to reaching our ultimate goal of achieving the happiest, healthiest and most active versions of ourselves! Don't be fooled, eating healthy doesn't mean you have to give up your taste bud's favorite guilty pleasures! 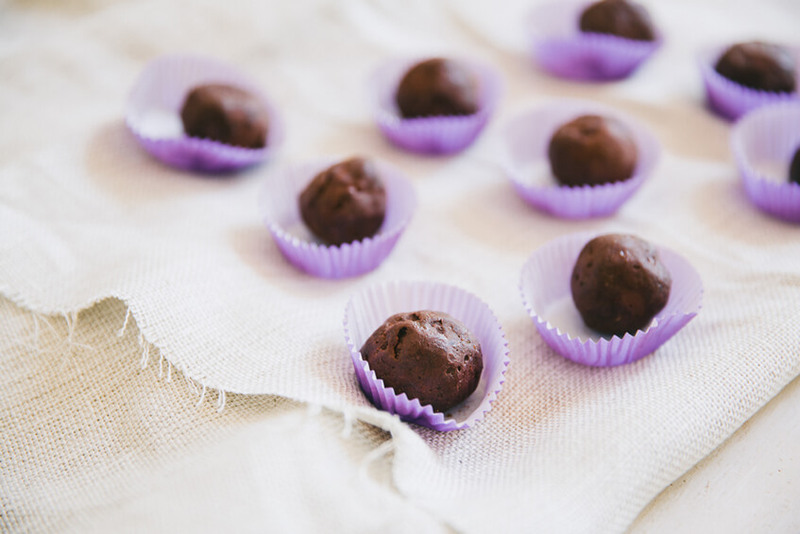 Just to prove it we have found a yummy, guilt-free chocolate truffle recipe for all our fellow chocoholics! Yes, chocolate and healthy do co-exist! Enjoy!! P.S. These little guys are a fantastic way to convince family and friends that healthy eating can be fun and delicious. Place all ingredients into a food processor, and blend until well combined. When squeezed in your hands, the mix should come together, and not crumble. If it crumbles, blend for a few more minutes in the food processor. Roll the mix into small balls and place in the freezer for half an hour. Meanwhile in a large bowl, mix the chocolate coating ingredients until smooth. Tip all the balls from the freezer into this bowl, and toss them around, thoroughly coating them with the chocolate. Roll the balls again between your hands to smooth down the coating, and place on a tray and put back in the freezer to set for another ½ hour. Store in the freezer or fridge until just before serving to prevent the coating from melting.